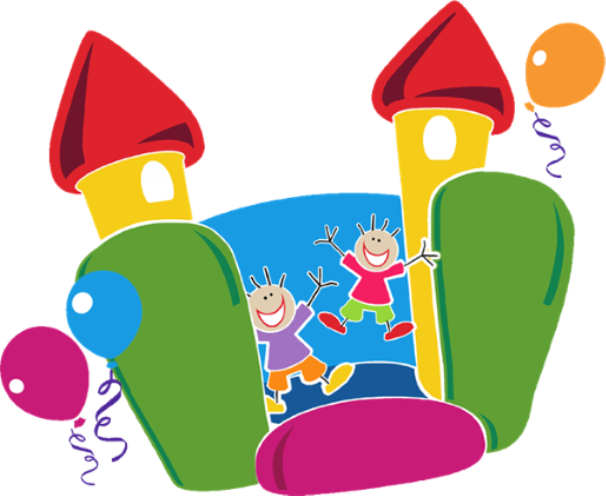 Abbey Hey Family Fun Day! Abbey Hey will be holding another family friendly event on Sunday 24th June at the Hare and Hound pub on Abbey Hey Lane to help raise much needed funds for local causes, Active Me and Murray Machines Gym. 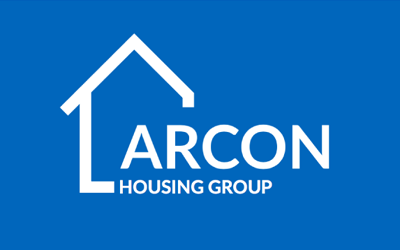 Families have moved into their new homes in Trafford as part of a regeneration scheme from Arcon Housing Group launched by Greater Manchester’s Combined Authority portfolio holder for Housing, Planning and Homelessness Paul Dennett. 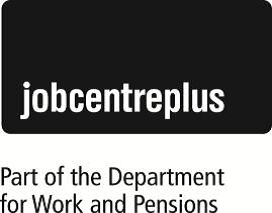 The Universal Jobmatch system will be closing on 17 June 2018. It will be replaced by a new service called ‘Find a job’ which will let you search and apply for thousands of jobs in the United Kingdom. Stand Up to Cancer Bake Sale! Arcon staff baked, bought and donated for our ‘Stand up to Cancer’ bake sale where we raised an amazing £70 for Cancer Research UK!